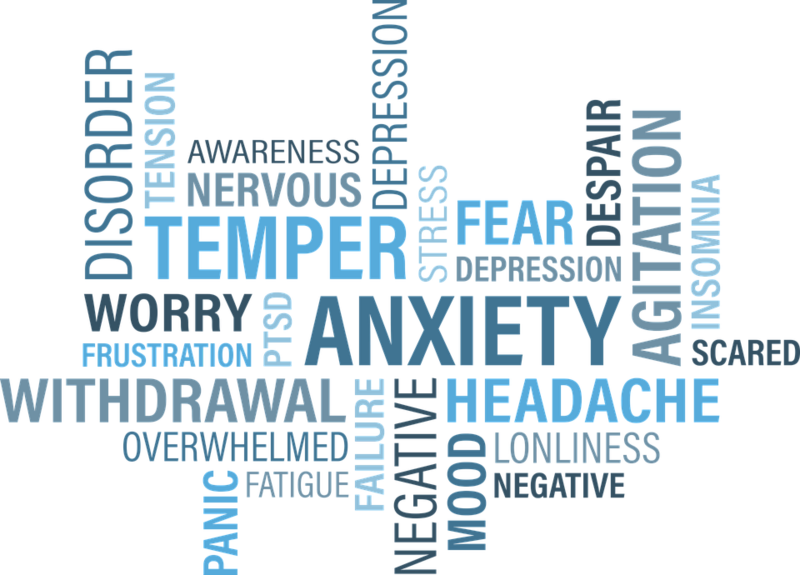 PTSD (Post-Traumatic Stress Disorder) is a form of anxiety that materializes after a traumatic event. According to researches from McMaster University in Hamilton, Ontario, as many as 2.4% of Canada’s population experience symptoms relating to PTSD at any given time, and a staggering 76% of individuals have reported being exposed to at least one traumatic event that was sufficient enough to cause PTSD. Traumatic events causing PTSD can include experiencing or being a witness to natural disasters (hurricanes, earthquakes), major accidents (workplace, automobile, aircraft), criminal activity (burglary, physical violence, abuse) and military combat. Most individuals with PTSD do not experience symptoms immediately; they can appear up to 3 months after a traumatic event, or even years later. 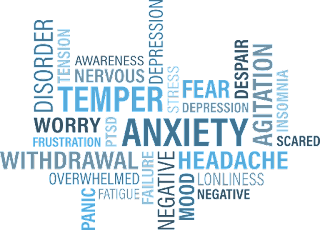 These symptoms include a constant feeling of fear or anxiousness, crying, feeling on edge, recurring thoughts and flashbacks, nightmares, inability to concentrate or make decisions, anger/resentment, feelings of guilt, avoidance, emotional withdrawal, dizziness and upset stomach. Our body’s nervous system has 3 days of dealing with stressful events. These are via social engagement, mobilization, and immobilization. Social engagement is one’s way of listening, speaking, and making eye contact, which is usually avoided in those with PTSD. Immobilization is the body’s way of feeling the need to defend itself, a “fight or flight” response, and increased blood pressure. Immobilization is the feeling of being overwhelmed and unable to calm down. While PTSD can affect anyone, there are certain individuals that are considered to be higher risk. A study done by the University of British Columbia discovered that emergency personnel such as nurses, doctors, paramedics, police officers, firefighters and war veterans were at risk of being diagnosed with PTSD at a much higher rate than the average individual. Women were also twice as likely to be diagnosed with PTSD than men, though it’s unclear why. It can also affect children, though the symptoms can appear slightly different than those in adults. Signs your child make be experiencing PTSD include fear of separation from family, sleep problems, and the loss of acquired skills such as toilet training. The most common treatment for PTSD is the use of SSRI (Serotonin Reuptake Inhibitor) medications to manage symptoms in combination with CBT (Cognitive Behavioural Therapy), which helps individuals cope with and change any harmful thoughts or feelings they may have relating to any traumatic events experienced. Exposure Therapy, which is also a part of CBT, is also used. ET is a carefully guided form of treatment that makes the patient gradually relive certain traumas in order to face their fears head on. Dr. Ali Ghahary also recommends patients attend support groups, as having people to relate and talk to can make you feel less isolated and alone. Some other helpful tips in dealing with PTSD include breathing exercises as well as engaging in regular physical activity – you do not need to have a strenuous workout, but something as simple as 30 minutes of walking each day can be beneficial to not only the mind, but the body as well. You should also avoid drugs and alcohol, and make sure you are getting a proper sleep each night. For those dealing with loved ones who suffer from PTSD, it is important to educate yourself on certain triggers that can cause your friend or family member feelings of discomfort, and also to be supportive.